How do you give a good wedding toast? How do you fix a clogged drain? How do you end a relationship? 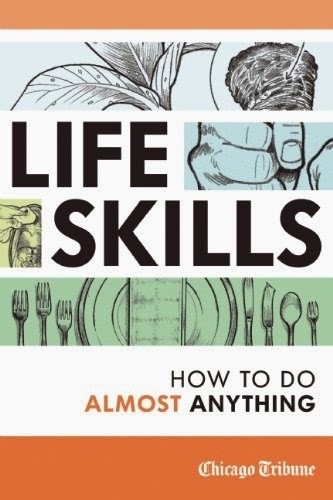 Collected from the popular Life Skills” column in the Chicago Tribune, this book is filled with often humorous instructions on performing tasks that many of us have never gotten around to figuring out. Some are truly useful explanations of technical topics, while others are good for a laugh or cover the more ambiguous areas of relationships, careers, and social interaction. With chapters on home economics, the office, recreation, and social issues, Life Skills is a unique guide to the many skills it takes a lifetime to learn and perfect.